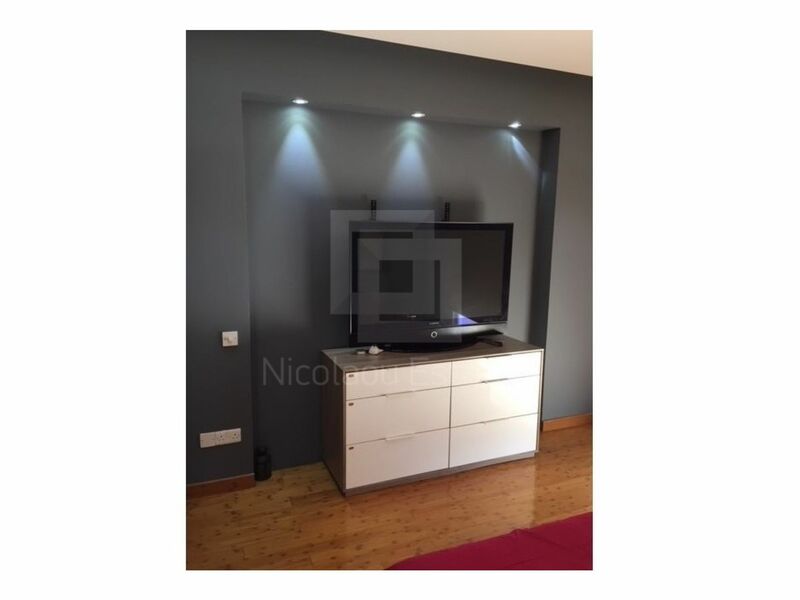 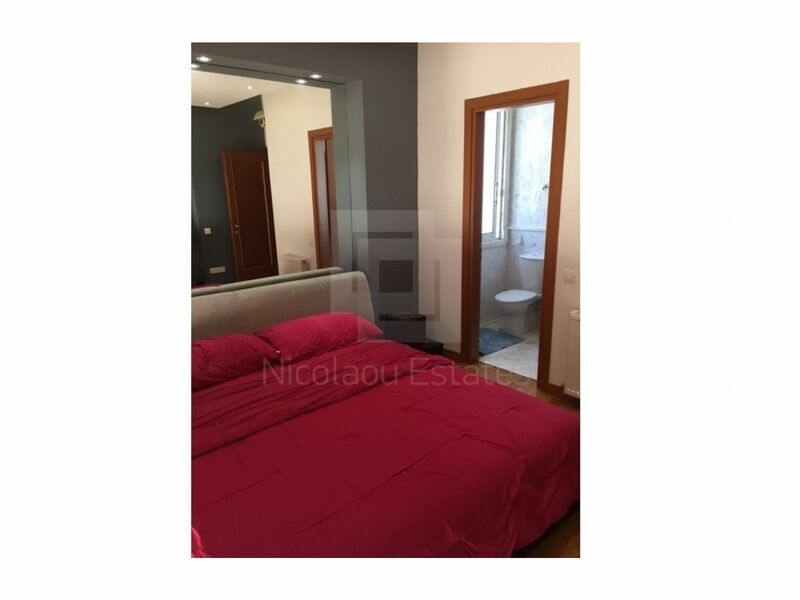 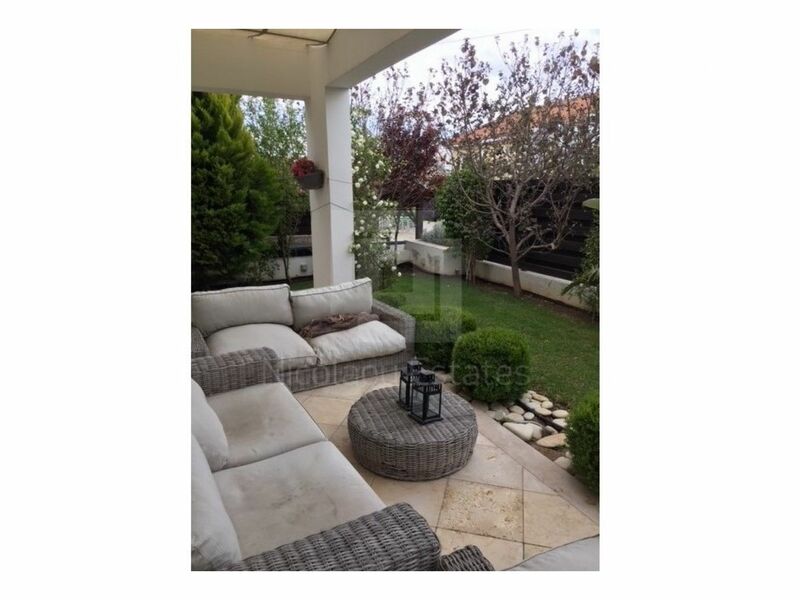 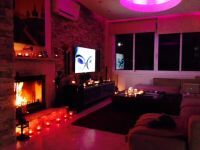 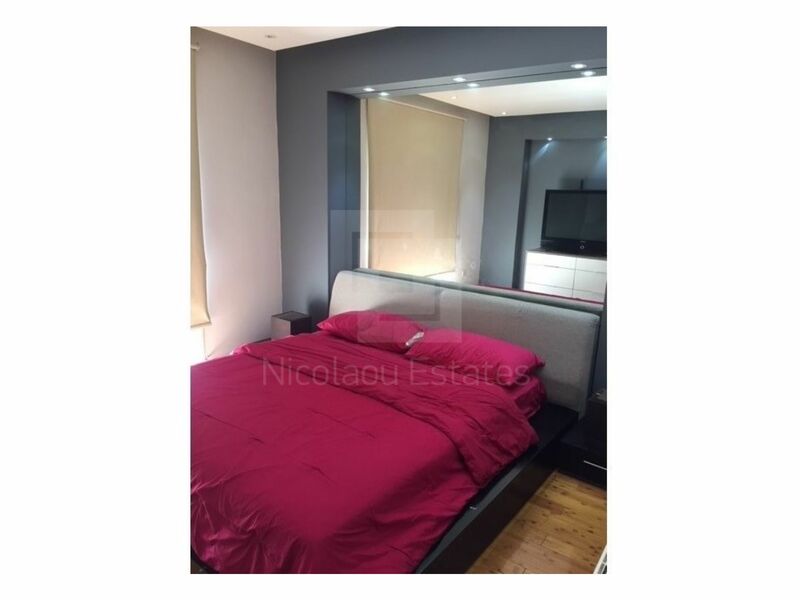 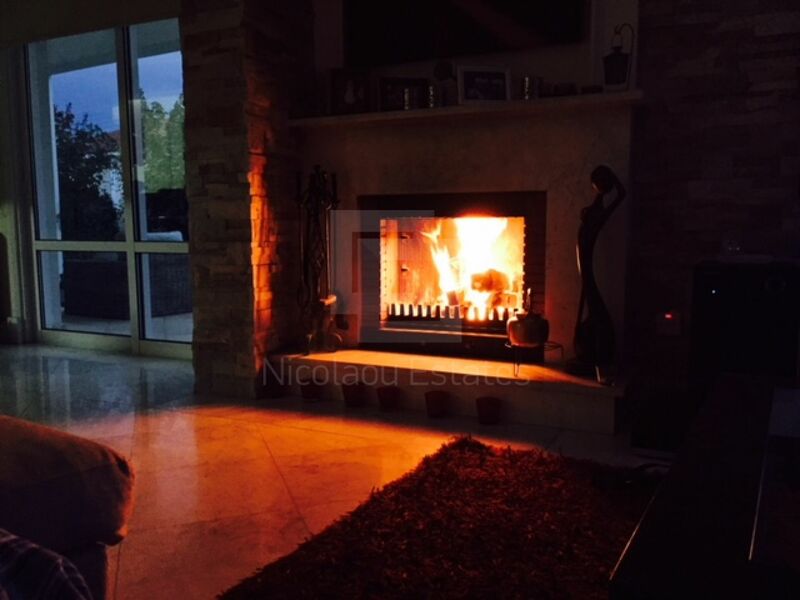 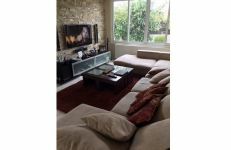 Three bedroom fully furnished house for rent in the area of Strovolos in Nicosia, located in a quiet residential neighborhood, near all everyday amenities and about 10 minutes drive to the city center. 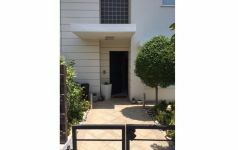 The ground floor contains entrance area, lounge and living room with fireplace, open plan kitchen with breakfast area and guest toilet. 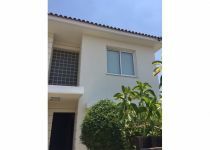 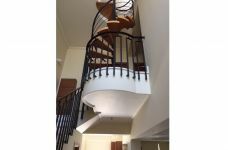 Upstairs there are three bedrooms, master bedroom en suite with shower and a beautiful attic on the upper floor that can be used as an office or extra room. 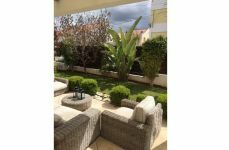 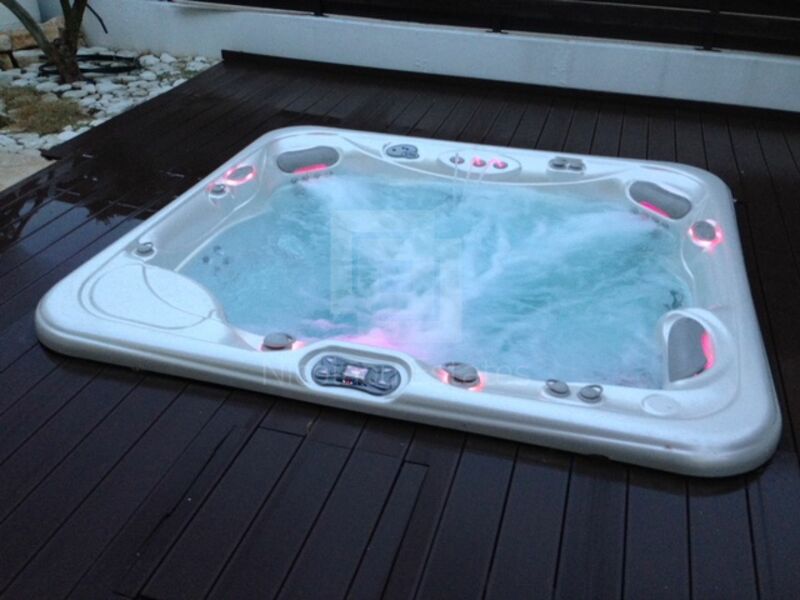 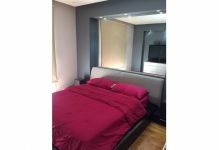 The property is surrounded by trees, there is covered parking space, BBQ area, lovely spa outside area with cold and hot water. 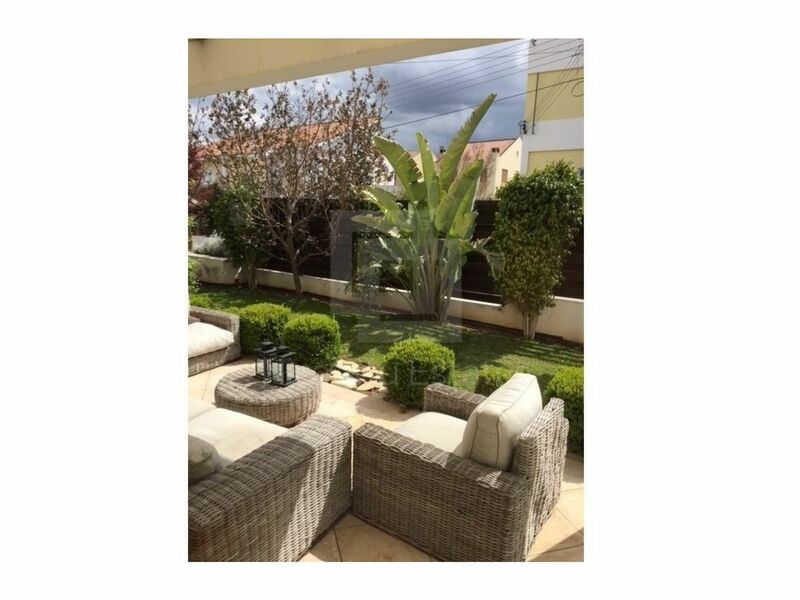 It is fenced and private. It has also heating and air conditioning throughout the house. 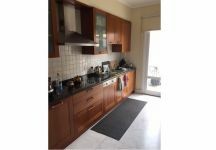 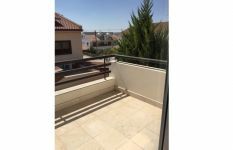 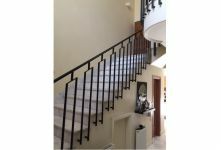 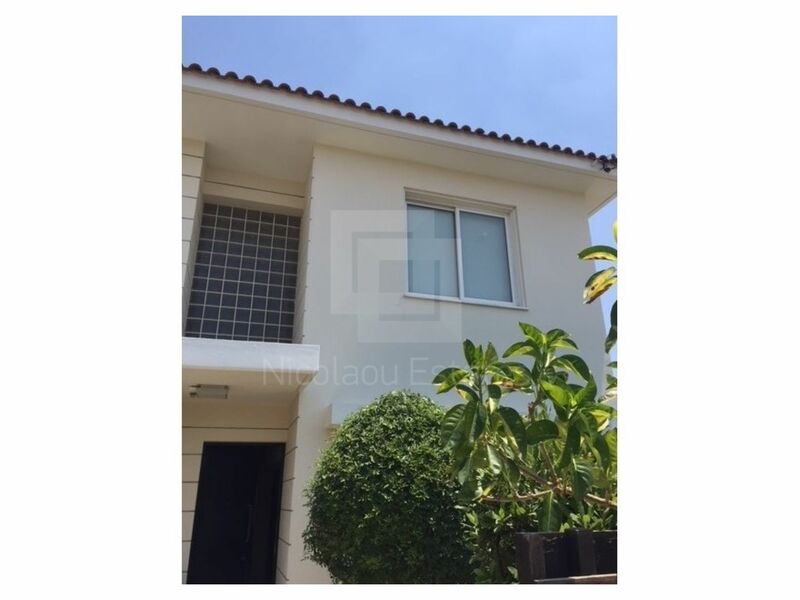 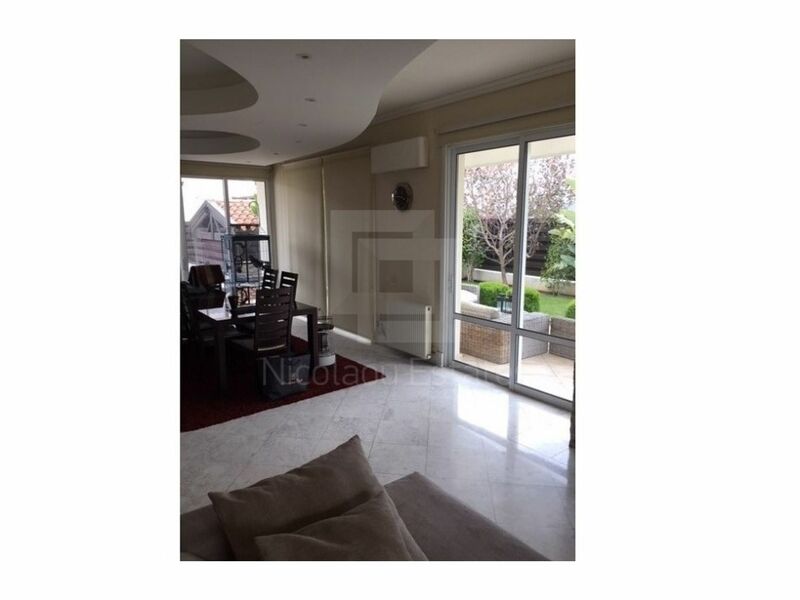 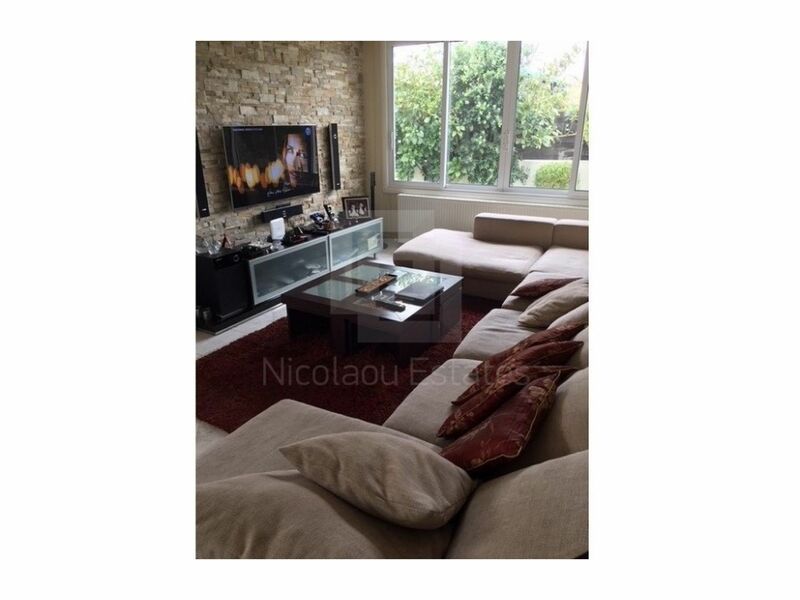 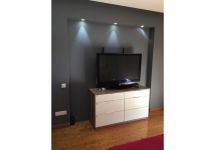 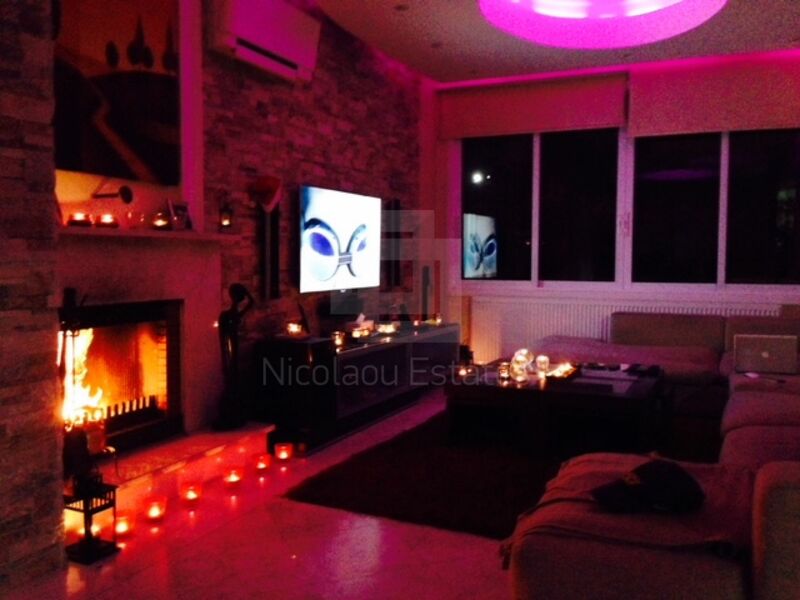 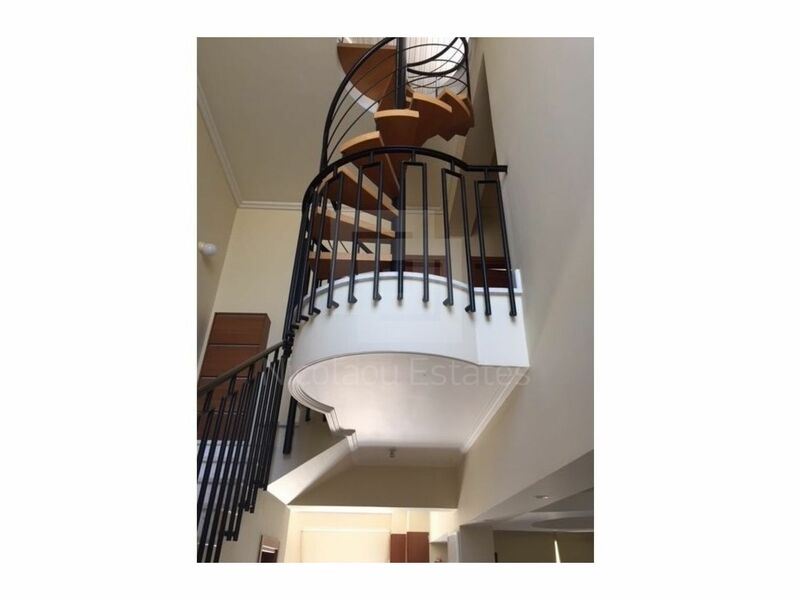 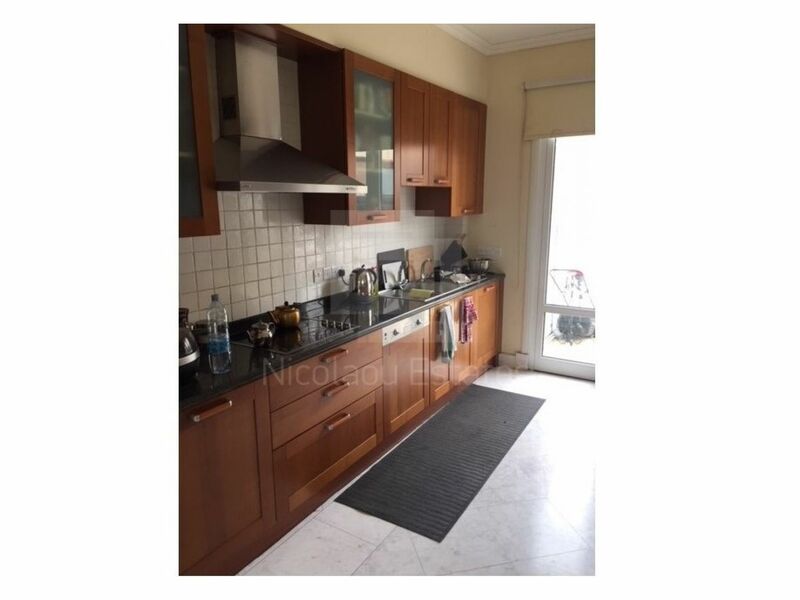 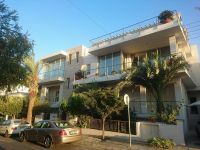 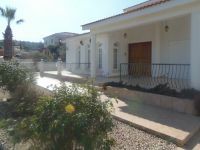 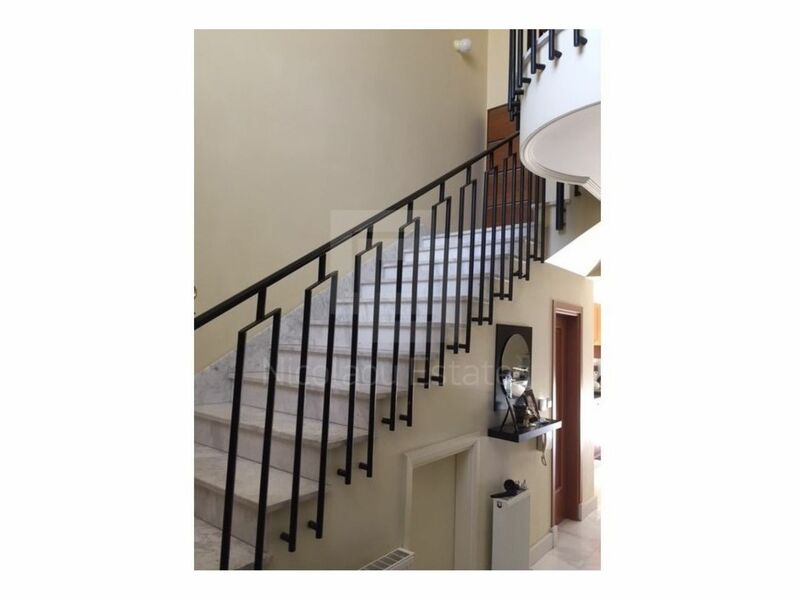 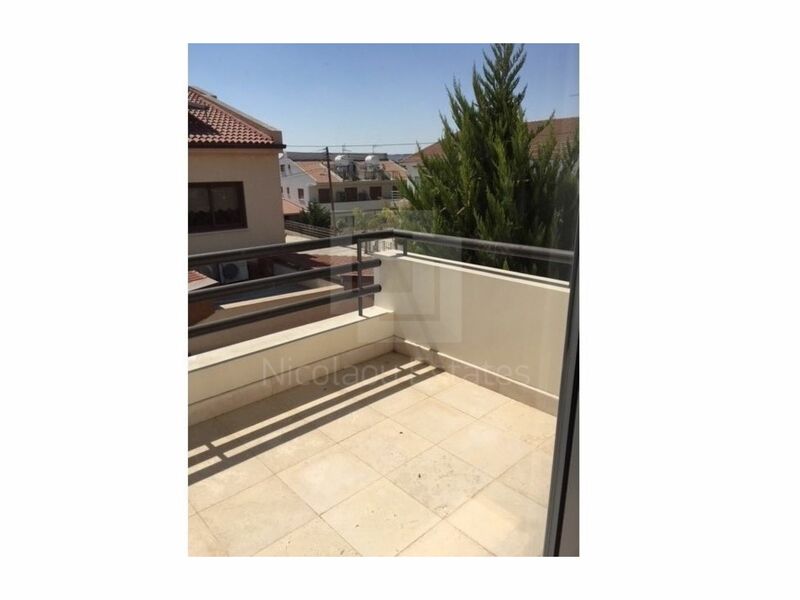 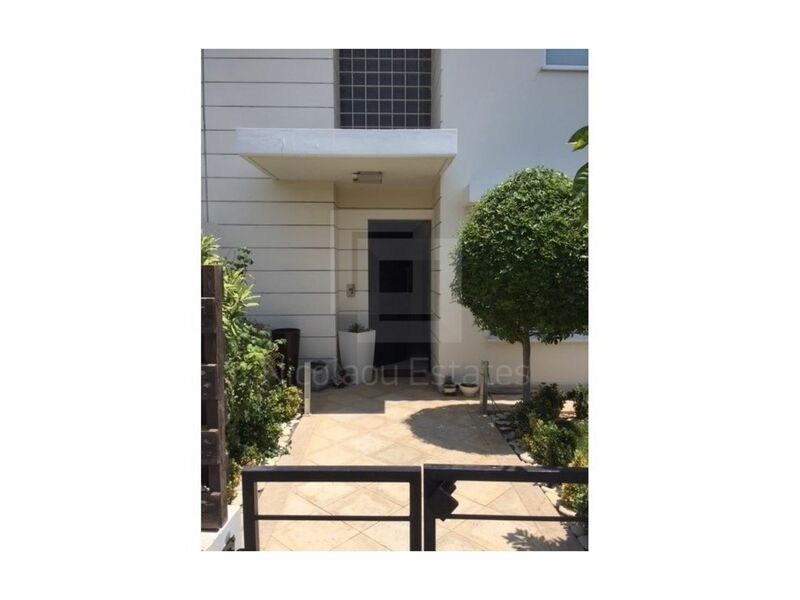 This 3-bedroom detached house in Strovolos, Nicosia is being offered for rent (long term) at EUR 2.200.